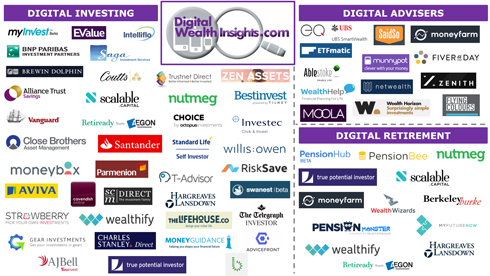 DigitalWealthInsights.com is a service that has been created for professionals who want to understand more about the digital wealth management (robo advice) market both in the UK and globally. To maintain the professional nature of the group we can only allow accounts from individuals' professional e-mail addresses. 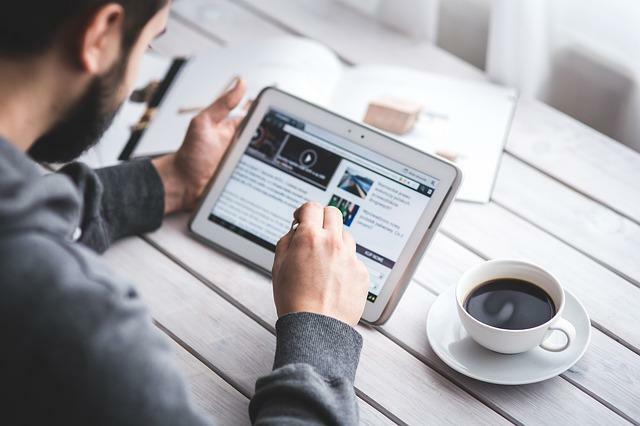 Financial Technology Research Centre and the Personal Finance Society are pleased to announce a new type of event to help advisers who wish to maximise the benefit technology can bring to their customers and businesses. This dedicated workshop day is designed to assist advisers implement technology in their businesses by helping them understand the key factors they should consider when selecting a range of different types of systems. The event will comprise a series of plenary sessions exploring different areas it is essential for adviser firms to consider, combined with a series of “disturbance demos“ to show leading edge technology which can help transform adviser businesses. There will be an explicit focus on enhancing customer propositions. 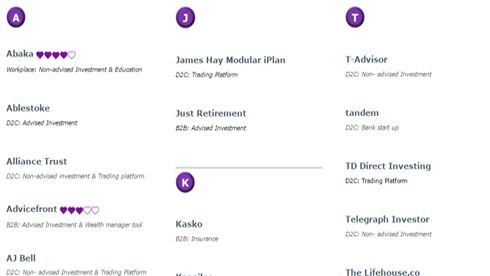 Advisers will vote for “Best in Show“ awards to be presented to the initiatives they believe can most help firms at the end of the day. Come and join us for a day-long workshop designed to assist advisers implement technology in their businesses. This is a practical day for those who want to drive real change in their firms and take action. Click on the picture above to visit the event website and register. Please click on the links above or contact us for more information.